September 14, 2018, Amsterdam, the Netherlands. Lucis, The most powerful portable lights on the market, is coming with a new product line! 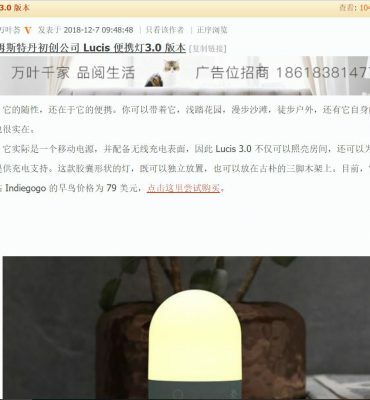 Lucis 3.0, the most innovative lamp since Edison, with great new features like wireless mobile charging & powerbank functions. 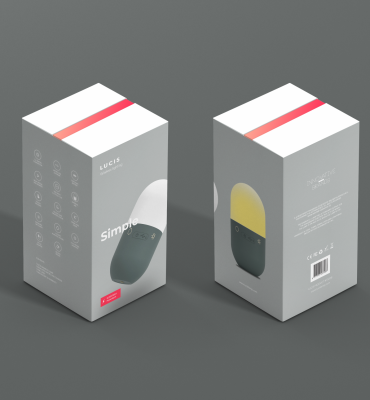 Lucis the award-winning ultra-powerful, wireless mood LED light is coming back to Indiegogo with the Lucis 3.0 line; Powerful, stylish & Innovative. Lucis is coming back with a new series of portable lights after a great 2017. 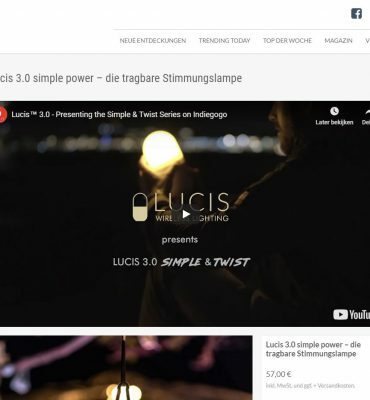 The Lucis 3.0 series is the successor of the successful Lucis 2.0 Bamboo, which is also getting an upgrade this year! We strive to make wireless lighting better then the rest. 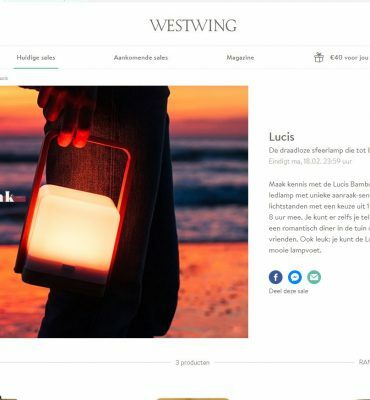 Lucis Wireless lighting products are the most powerful portable mood lamps on the market. With the unique intuitive touch sensors and easy to use interface lucis is a true social lamp for in & outdoors. Lucis lamps host the best battery's on the market and the most powerful full color leds. Our lamps follow the highest production and testing quality standard in the world to create a true social mood light. Personalize your lucis with one of the many accessories to fit you interior or set the mood just about anywhere. View all Lucis Lighting Products.